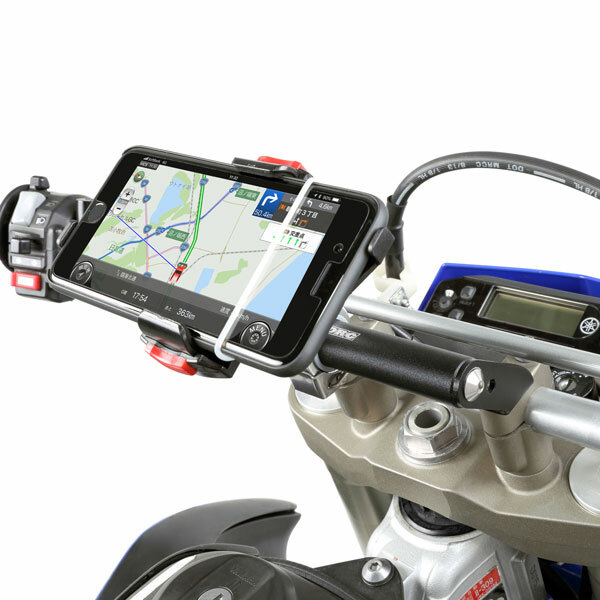 DRC bar mount for clamp smart phone or navigation on your handlebars. Can be mounted on most handlebar clamps - does not contact handlebar brace. Available in black anodized pipe colour (with red and blue coming soon).